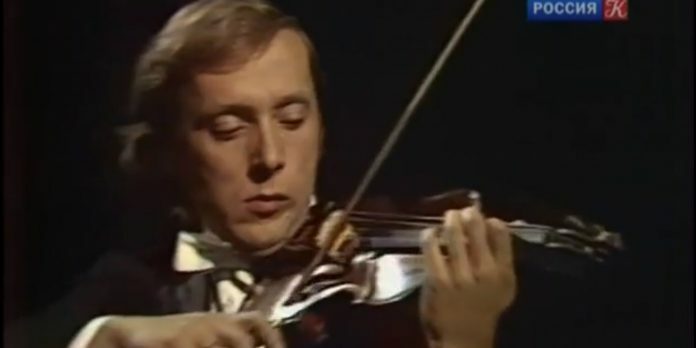 Never-before-uploaded 1978 archival recording of the-late Russian violin virtuoso Andrei Korsakov performing Stravinsky’s Violin Concerto in D Major – with conductor Vladimir Fedoseyev and the Moscow Radio Symphony Orchestra. A protege of Boris Belenky and Leonid Kogan, Mr Korsakov was a former major prize winner at the Paganini, Jacques Thibaud, Montreal and Queen Elisabeth International Violin Competitions. He sadly passed way in 1991 – aged just 44.